Congratulations!! you are pregnant you are just 9 months 270 days 6480 hours 388,800 seconds away from holding your tiny baby.. It may seem like a very long period of time, time full of pain, stress, horror, suspense, and weight gain as well !! But time passes by very fast, I promise. When your day comes and you hold your baby all the pain, fear, and worry will go away and you will only feeltoo much love and care for this new tiny member in your family. Nothing can describe this feeling unless you feel and live this moment but I am trying to help you getting ready for this, this moment has it’s own secrets for each woman but there are always common feelings among mothers that never changes ! The first few months are the most difficult days you will have until you get used to it. No sleep, no outings, nothing still the same as before but the time passes by and your baby gets older and you know now how to manage the situation. 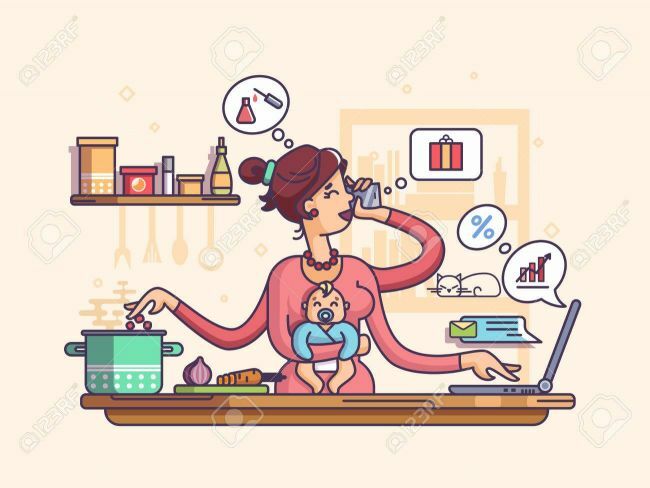 It all comes with practice and always, always tell yourself that you are the best mom ever, you are doing the right thing and no one else knows your baby better than you even the pediatrician ! This is your life, live enjoy each day with your child, these days are unforgettable. When your baby is one year old this means that you are a good mother who survived 365 day, 8760 hours, 525,600 seconds being a good mom with a healthy and clean baby, you really are a SUPER MOM. The first 3 years in your child life are the most important years, you reap what you sow so be careful mommies. Enjoy your motherhood and one day those tiny small hands will grow up, one day they will be able to take care of themselves. They may not need you anymore during their daily life, only love and respect lasts forever between you and your children. Good luck mommies during your journey this was a message from a mother who already lived it. With all my best wishes, love and respect for every single mother worldwide. Thank you MOMMIES. Thank you HEROES♥️. Children bed wetting should i punish my child?